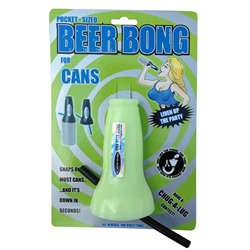 Welcome to BeerBong.co.uk, home of all the drinking accessories you could ever want. Beer bongs are always very popular at parties – particularly student nights and stag weekends – so if you’re planning a bumper-sized bash, you’d do well to stock up on beer bongs ASAP! Our colossal collection of drinking accessories contains a staggering array of beer bong designs, and if you can’t find what you’re looking for, you can even design your own! 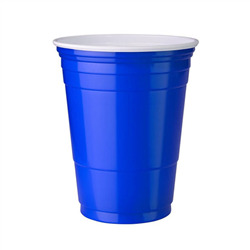 Of course, the mighty beer bong isn’t the only thing we have to offer. 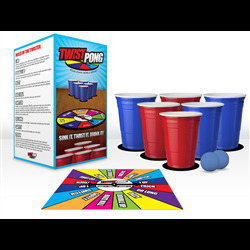 No alcohol-fuelled night of fun is complete without a few games of beer pong, and you’ll be pleased to hear that we’ve got a whole section dedicated to beer pong and the items you’ll need to play it. 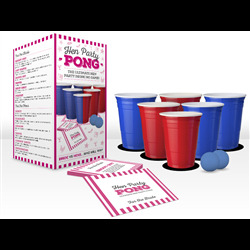 And, as if beer bongs and beer pong weren’t enough, we’ve got all kinds of other drinking accessories and party essentials available to buy online. 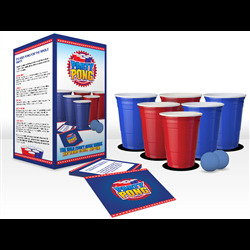 All the best parties start here at Beer Bong UK! 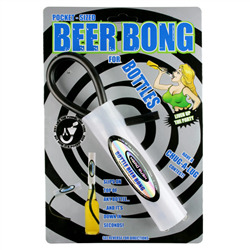 Get the Party Started with Beer Bong UK! Whether you’re organising your friend’s hen do, getting ready for a night on the town, or preparing for the biggest house party of your life, we’ve got everything you need right here on our website. 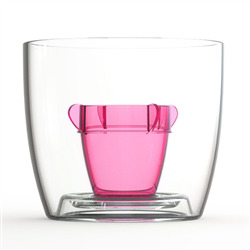 We are the self-styled experts on drinking accessories – we don’t like to brag, but we’re pretty confident that any party could be improved by a few of our products. We’ve yet to see a beer bong or a pong table that’s better than what we’ve got in stock. We’ve got beer bongs big and small, along with a selection of multi-person bongs for when you want to get a couple of other people involved. 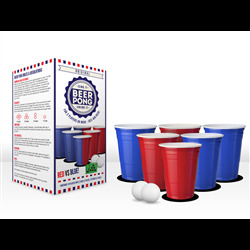 Oh, and if you fancy getting competitive, we also have a variety of beer pong products on offer for you and your pals to play with. 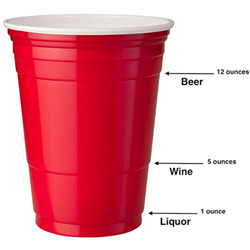 Of course, since we do sell drinking accessories, we do ask that all of our customers drink responsibly. Your epic party-planning efforts will all be for naught if you end up passed out by 10pm, so remember to be sensible and don’t overdo it. We love to hear from our customers, so if you’ve got any good photos or embarrassing tales of your drunken antics, get in touch! Email sales@beerbong.co.uk and share your story – we promise we won’t judge! All of our beer bongs and drinking accessories are completely food-safe and non-toxic, meaning that they’re perfectly safe to drink from. If you can’t find what you’re looking for on our website, you can contact us here!